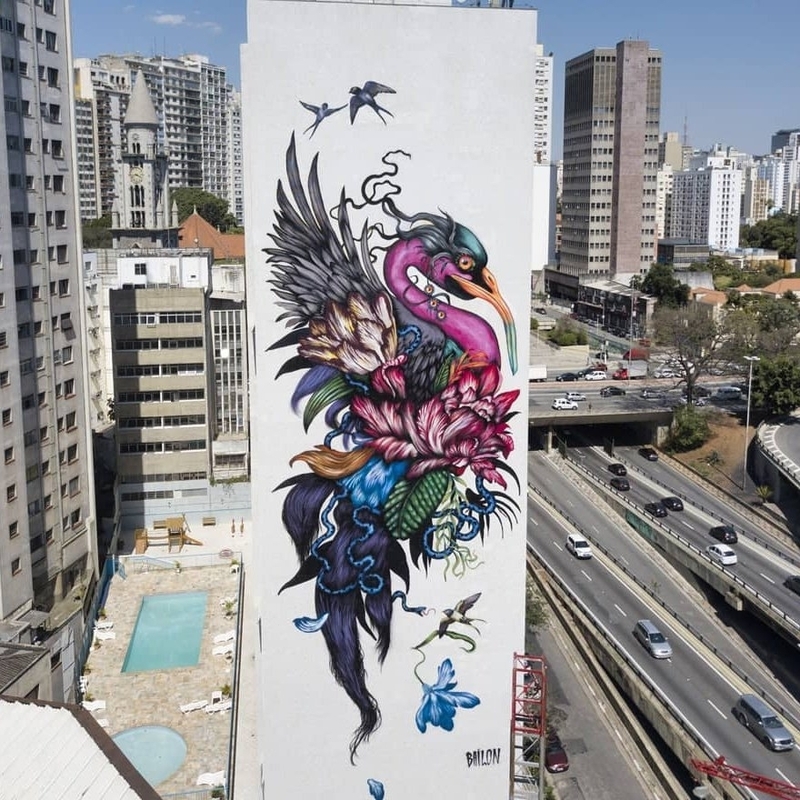 Sao Paulo, Brazil: new piece by Mateus Bailon. 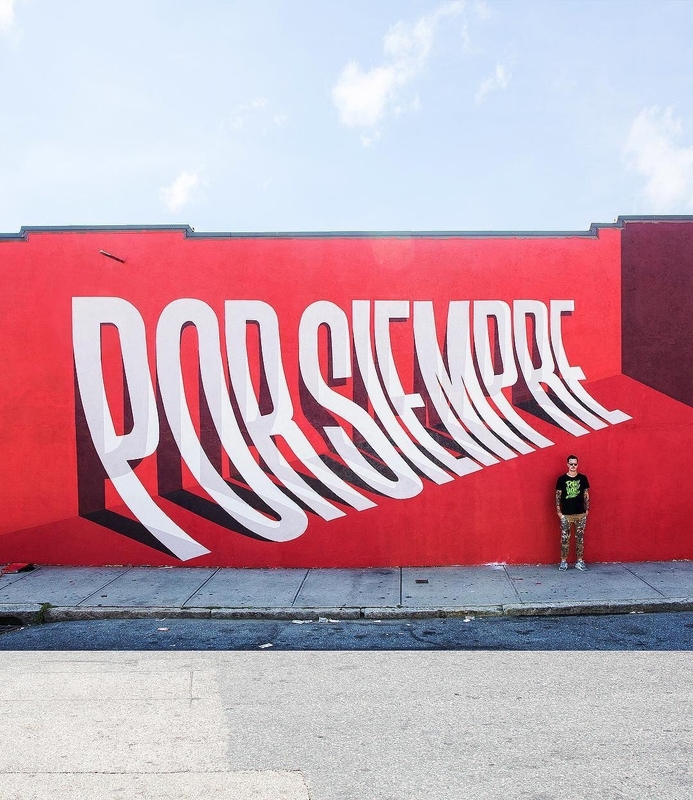 Worcester, Massachusetts, USA: new piece by Ben Johnston for POW! WOW! Worcester. Odessa, Ukraine: new piece by BKfoxx for Odessarium. 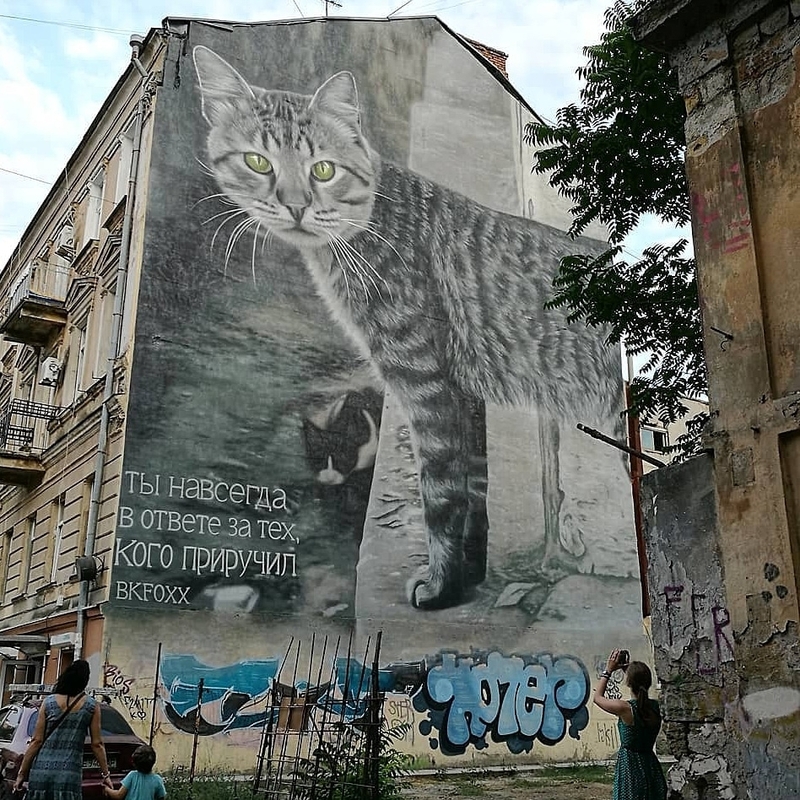 Se potessi tornerei a Odessa per vedere quel gatto.